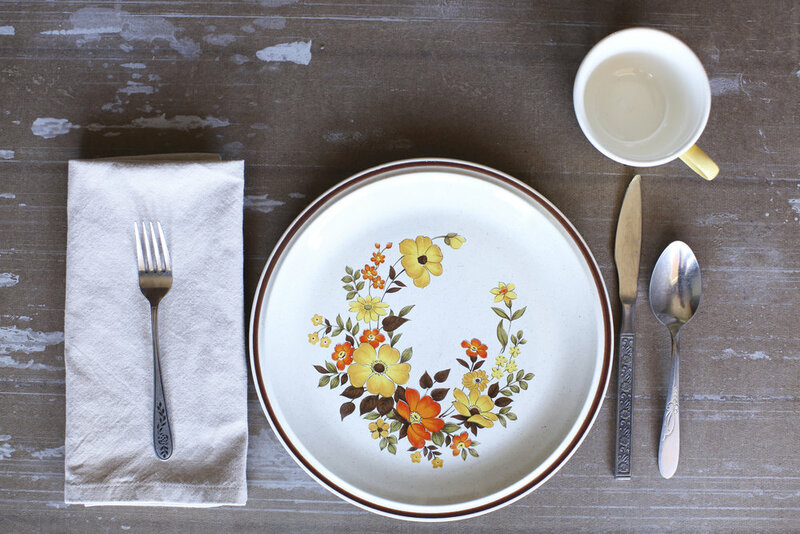 Vintage Dinnerware and Accessories Available to Rent. Looking for something out of the ordinary to set your event apart? 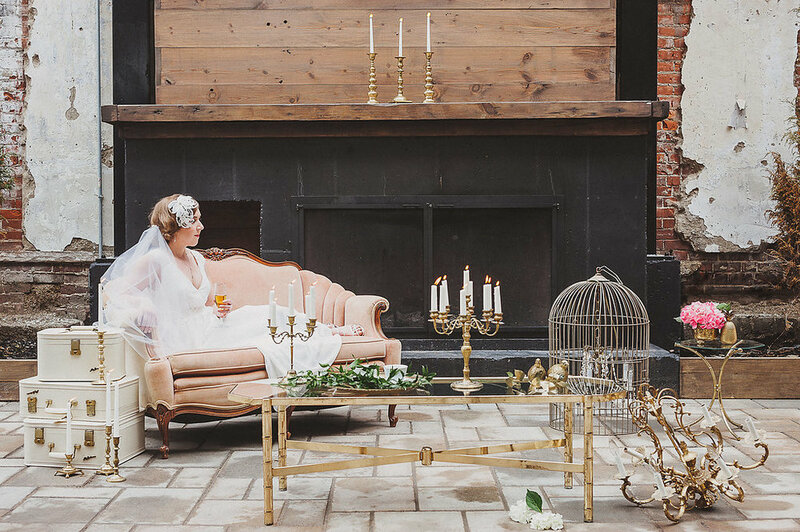 Our vintage rentals are comprised of show-stopping pieces that will "wow" your guests. 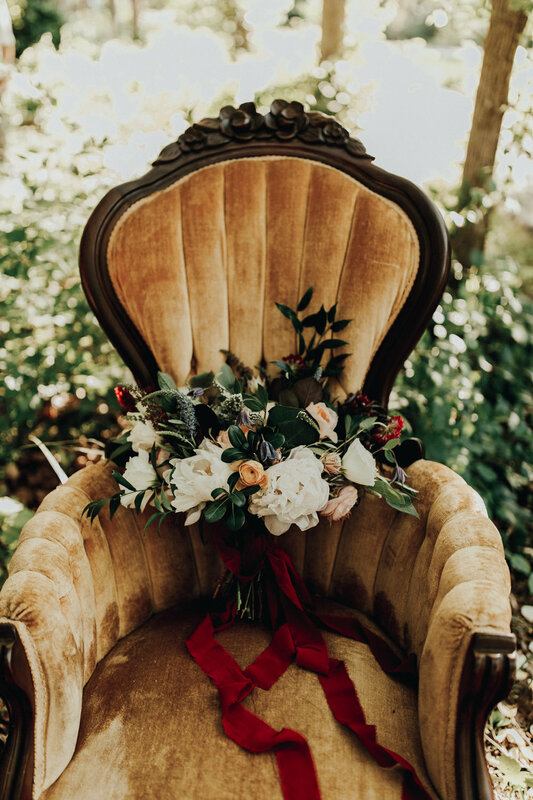 Many individuals imagine that it will be easy to gather all the pieces they have envisioned to decorate and style their wedding/event themselves. But by the time that they have found the pieces (if they can! ), purchased them, cleaned them, stored them, and transported them, they often find the process to be a much bigger (and more expensive!) undertaking than they expected. But not to worry . . . 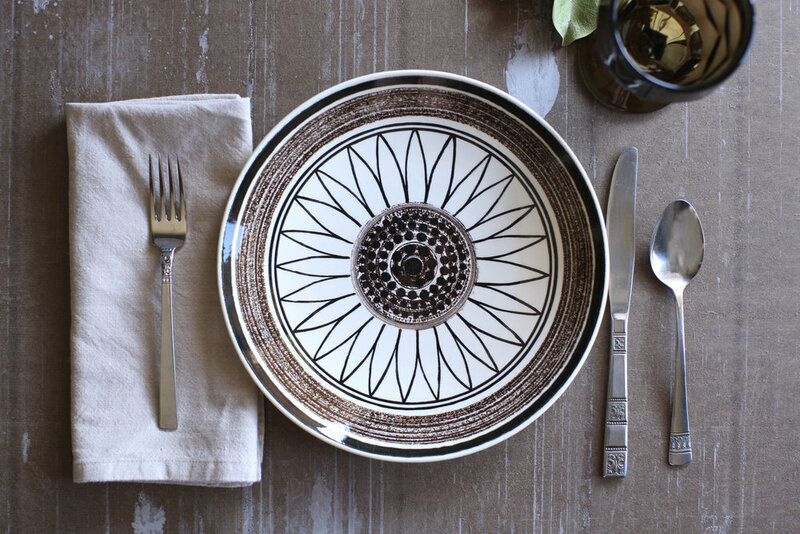 The Turn has done the hunting, curating, and storing for you! Now you have the FUN of choosing your favorite pieces with ease from our vintage warehouse. We exist to make your event simply beautiful! 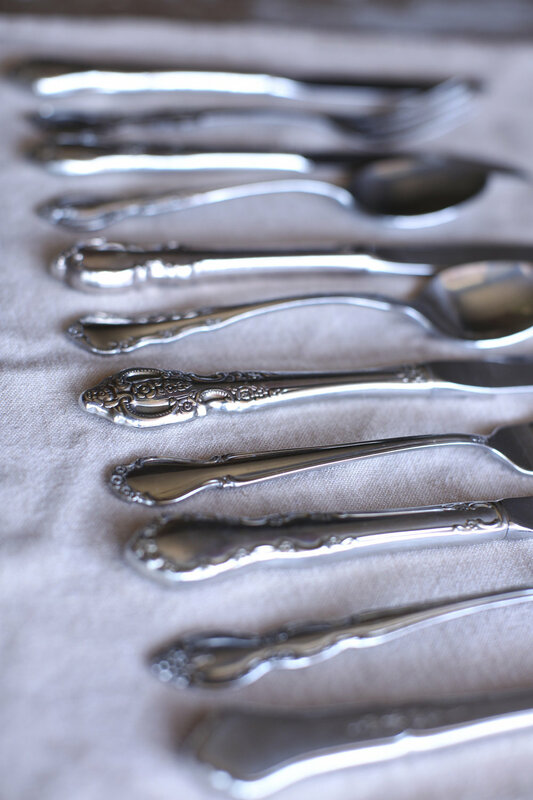 Our standard rental period is a "one-day" rental, meaning you pick up your items the day before your event, enjoy them during your event, and return them the day after your event. Longer rental periods and rates may be permitted (subject to availability). Don't have a way to transport our treasures? Afraid you might damage something in transit? Delivery services are possible (subject to availability). 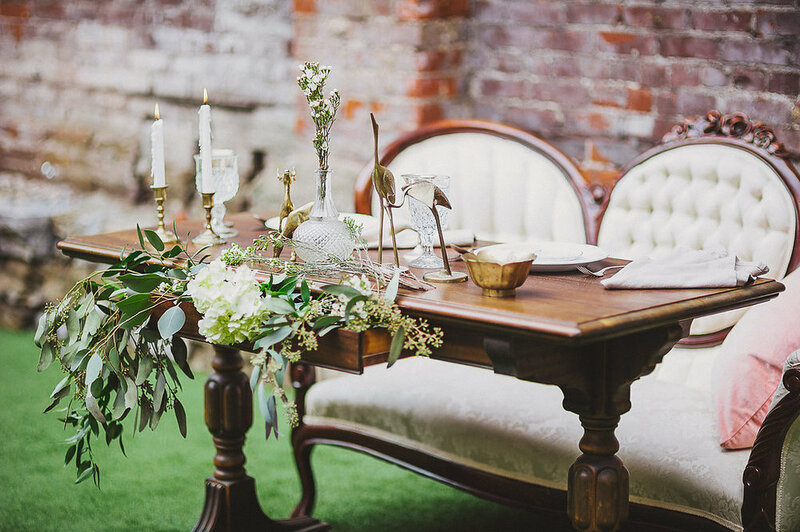 Overwhelmed with Pinterest inspiration and unsure where to start when styling your own event? Consider booking a consultation! One of our stylists will gently walk you through your event from ideation to execution. 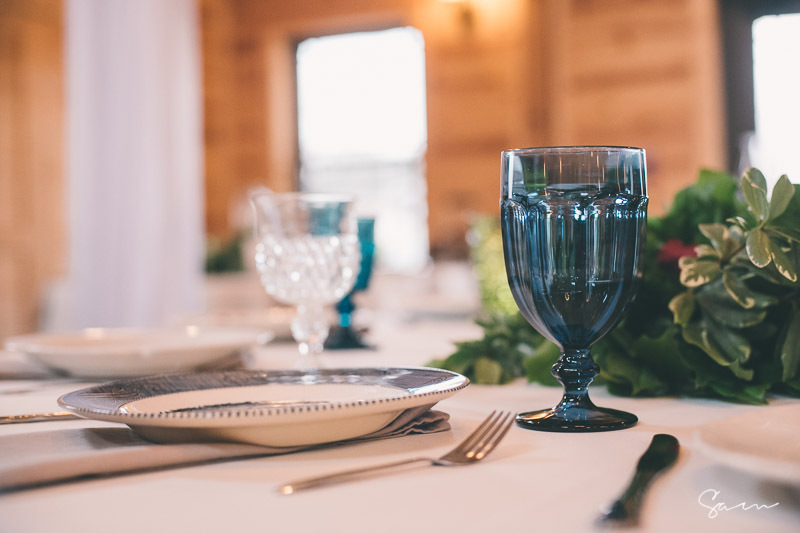 Are you in need of a certain color goblet to match your great-grandmother's china or looking for that perfect vintage settee for your bridal photos, but simply don't know where to begin your search? Well, look no further! 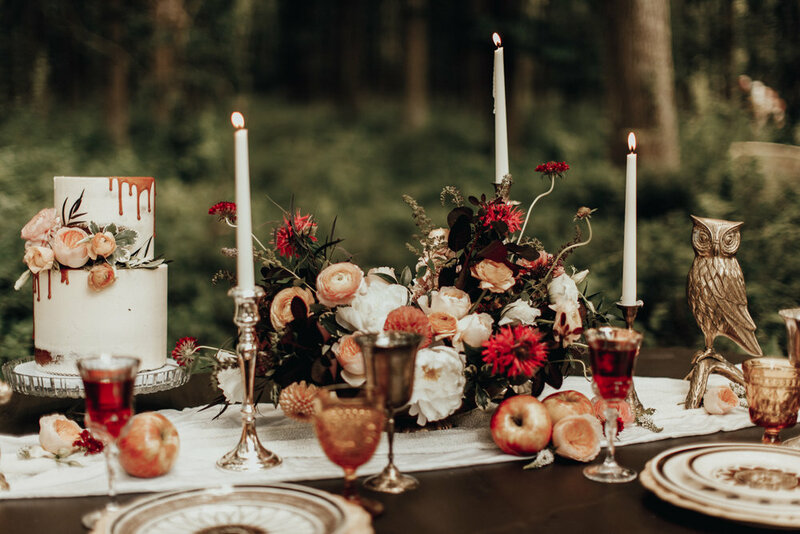 We love the thrill of a hunt and it brings us great joy to help our clients find exactly what they need to make their event everything that they had hoped for. 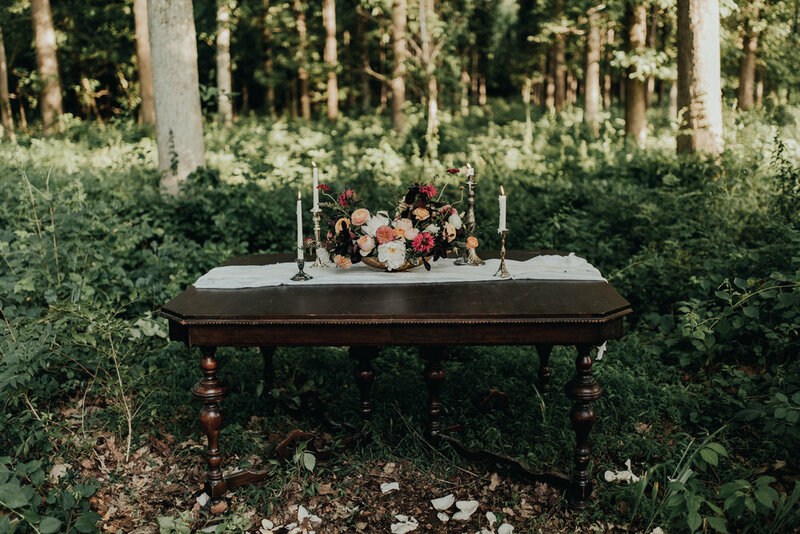 For a modest finder's fee plus the cost of rental, we will scour our vast resources and connections to help you complete your vision for your event or photo shoot. 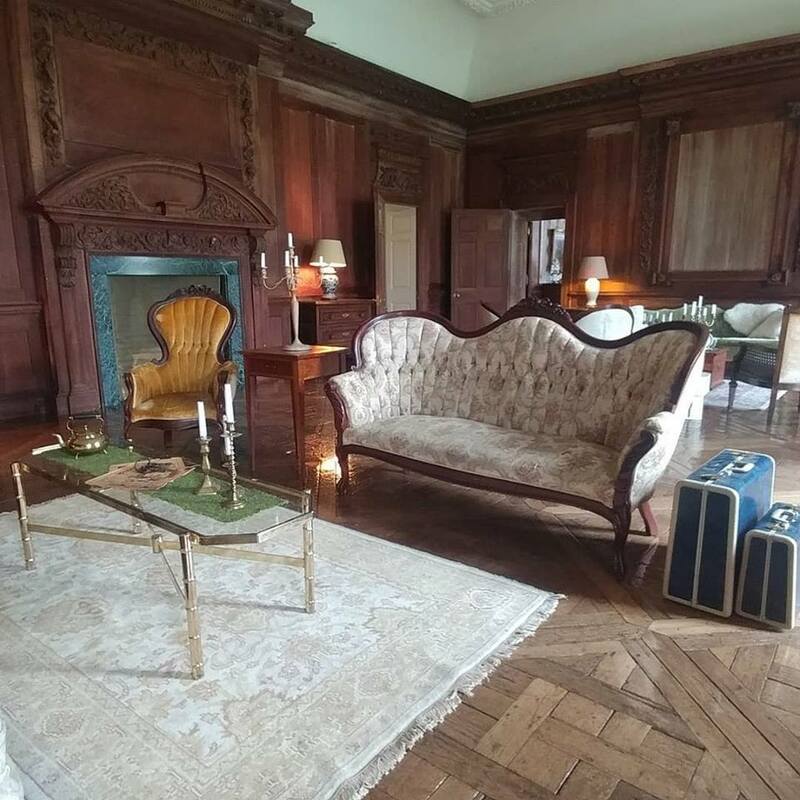 We believe that events should be about spending time connecting with others, and that beautiful spaces help to create an atmosphere that fosters this connection. 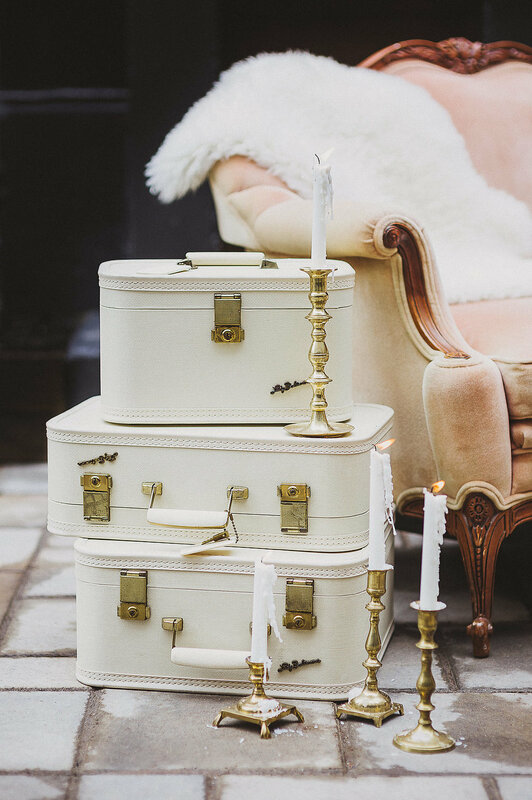 However, often times the day of your event becomes so stressful that you miss out on enjoying your guests and instead find yourself frantically trying to get the tables set and the candles lit before they arrive. We want to change that. For an additional fee, we will send out a professional stylist to style any items rented from The Turn on the day of your event. This means that you simply get to relax and enjoy your beautiful event and your amazing guests. *Prices and availability subject to change until a signed contract and deposit have been received.